The idea of having my little one out of school before she started kindergarten was to have some mummy time while my son was at his summer camp adventures. Here we are at a paperbark tree (an Australian Native) we found at Shoreline Park. 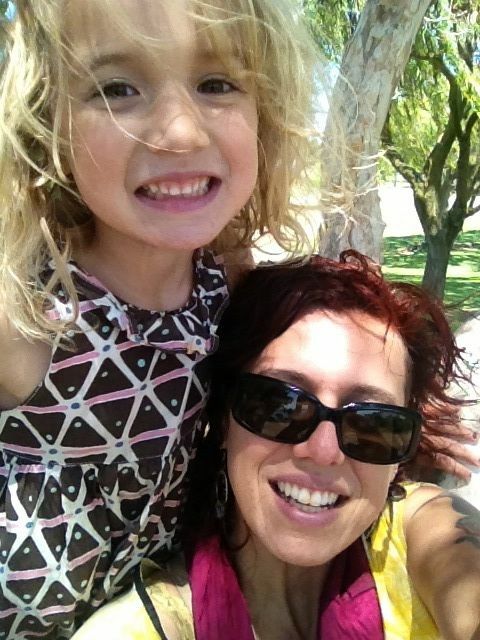 Missy Moo and Mama at Shoreline enjoying the sunshine!